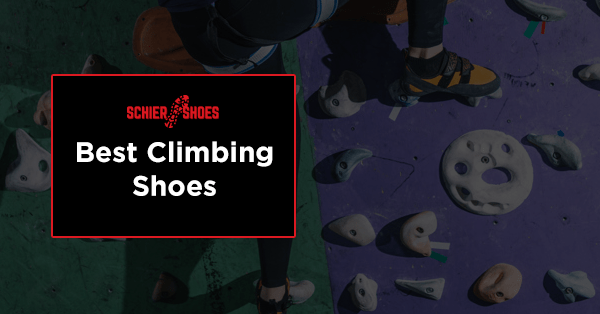 Finding the right climbing shoe when you have wide or bigger sized feet can pretty much be like Prince Charming trying to find the one who owned the glass slipper. It’s a challenge and finding the perfect match can be difficult. These types of sports shoes are especially made to have a snug fit so they grip the foot. I can tell you that snug fitting shoes and wide feet are not the best combination. 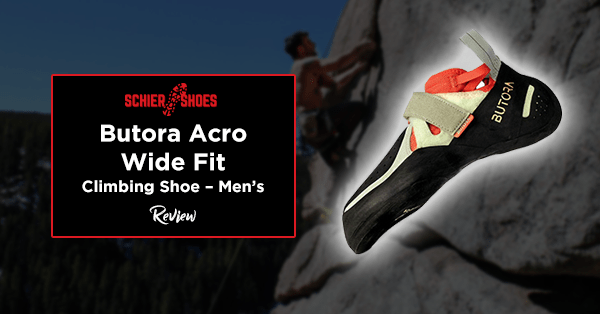 I’ve made it a point to try and find climbing shoes that are specifically for wide feet and I came across the Butora Acro Wide Fit Climbing Shoe - Men's. The Korean company, which was established in 2014, is fairly new to the market. This shoe is a doppelganger for the Butora Acro Blue, but is made for - you guessed it, wide feet. I really liked that this isn’t an all new shoe, but a version of something they already had. I took these for a test climb and here’s what this shoe had to offer. The outsole and rand of the Butora Acro wide fit climbing shoe is made with their very own formula. Known as NEO friction rubber, this latex material is made to be extra sticky to help it adhere to surfaces for better grip during climbing. This proprietary rubber is also made thin to help provide more sensitivity during climbs and help make gripping easier with toe hooking. To further ensure that this unique rubber sole is a perfect fit, the NEO fuse rubber is treated with heat and shaped with a press. The result is a perfectly formed sole that contours to the shape of the shoe while providing power and sensitivity during a climb. The heat molding procedure also ensures that the rubber bonds to the leather and other materials completely, lessening layering. Butora is known for making shoes which are true to size. 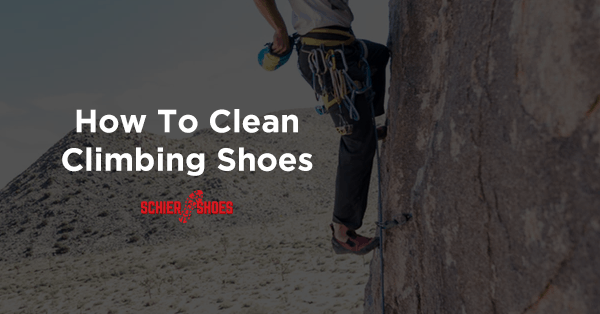 The company recommends buying their climbing shoes in your actual street shoe size without sizing up or down. I have found this tip to work if you wear the same size shoes for all kinds of shoes. However, if you wear a different shoe size in sneakers (for example 8), and a different shoe size for leather shoes (say 8.5), this advice may not work. The company also recommends going down a half size if you want an aggressive fit. In reality, it may be best to try and fit out a pair before you decide what size to buy. High Tensioned Heel Rand - Like most aggressive rock climbing shoes, this is a down cambered shoe. 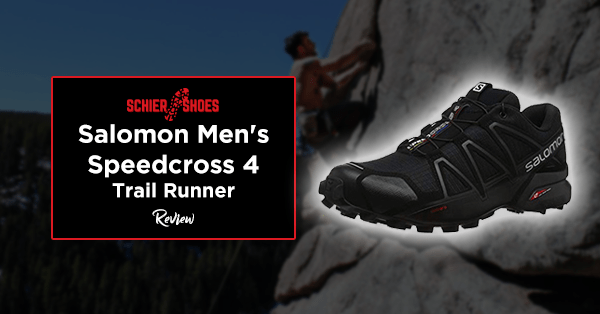 The high tensioned heel rands make it possible to provide more power towards the toes. In turn, it makes for better edging. The Acro maintains its downturned shape throughout, thanks to the ABS injected midsole. Employing this special technique also allows them to create a high strength but low density midsole. Secure Fit - The velcro used on the strap of the shoe features a unique triple fork closure system that firmly keeps the shoe locked in place while being worn. Despite the absence of shoe laces, this provides a snug fit that will keep the shoe in place. Extra Rubber Coverage - More than just using their proprietary rubber for their soles, this is extended over the front of the toe rand. 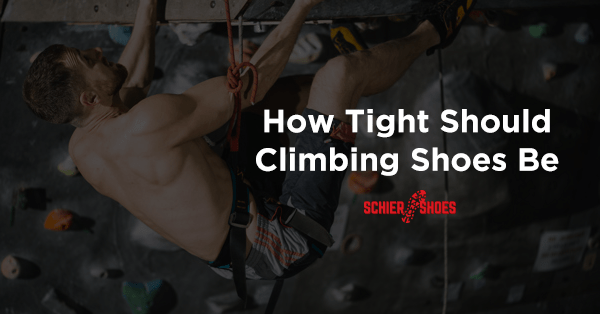 This wider sticky rubber extension allows for better grip during climbs, especially edging around small footholds and with technical toe hooks. The heel rands of these are also generously covered with their rubber. Likewise, this provides you with more confidence to perform heel hooks. The NEO fuse rubber used on these areas also provide added sensitivity. Easy Wear - Putting on and slipping off these climbing shoes are not as difficult, considering the aggressive fit. Loops are provided on the back heels to make pulling on and off easier for you. It also features a velcro strap for quick on and off action as needed. Durability - Aside from their own Neo Fuse Rubber, Butora’s shoes are made with an upper that is crafted mostly from German leather. The use of genuine leather offers unparalleled durability and strength. Scuff marks are less likely to surface and tears throughout are also less more avoidable. 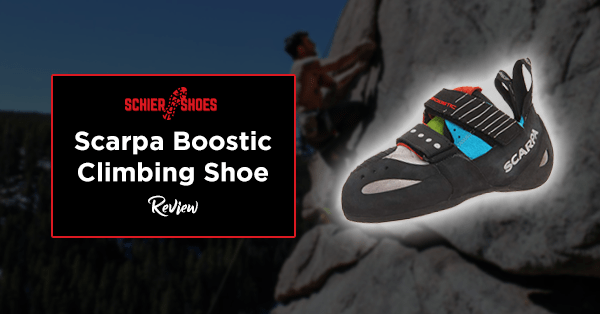 Price - For an aggressive rock climbing shoe of its quality, the Butora Acro is very fairly priced. It is up to par with other more highly priced counterparts. Quality - You’ll see how well made this is right from the time you take it out of the box. The handcrafted stitches makes way not just for superior quality, but for durability of the shoe as well. Comfort - The use of both natural and synthetic leather and materials make way for a soft upper. There are no linings on the sides as well, so you can expect a light and natural feeling when wearing this. Sensitivity - Truth be told, aggressive shoes often sacrifice a lot of sensitivity due to the way they are engineered. However, the special NEO Fuse rubber on the Butora Acro Wide Fit provides a decent amount of sensitivity for this shoe type. Smearing - Again, another issue with a down cambered sole is the difficulty with getting it flat. Thanks to the thin and soft rubber that this shoe has, smearing can be done even with a downturned shoe. Unisex - I really like that this company does not classify shoes as for me or women. They simply have a narrow or wide choice. No need to worry about whether what you picked is for your gender or not. Tackiness - As mentioned, this shoe is made with exclusive rubber that is sticky. It has just the right amount of tackiness to help you get through tough corners and tiny spaces. It also provides a good amount of stick when smearing on flat surfaces. Size Discrepancies - I’ve really heard a lot of issues with sizing discrepancies. Some have had to go up, some down and some none at all. If you’re buying online without having tried on the shoe, it can be difficult to decide what size to get. Having to send a shoe back to replace it because of size problems is quite troublesome too. Hemp Shoe Bed - The insole is made with a hemp shoe bed, which does not always provide a lot of moisture absorption. Once your feet sweat, the shoe bed becomes wet and may stay moist for a while. Aside from discomfort, this may eventually be a source of unwanted smell. 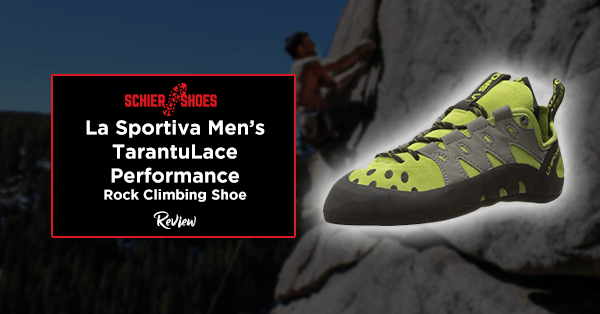 “This shoe is not only the most comfortable aggressive climbing shoe I've worn but the most comfortable climbing shoe, PERIOD. The wide version is AMAZING for my wide, but low volume feet. 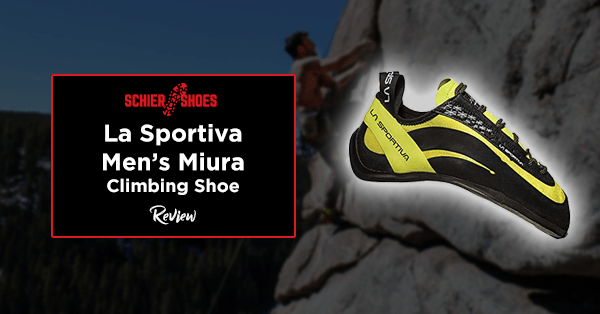 The liner is super comfortable and even with curled toes I haven't had the irritation problems most other rock climbing shoes give me. 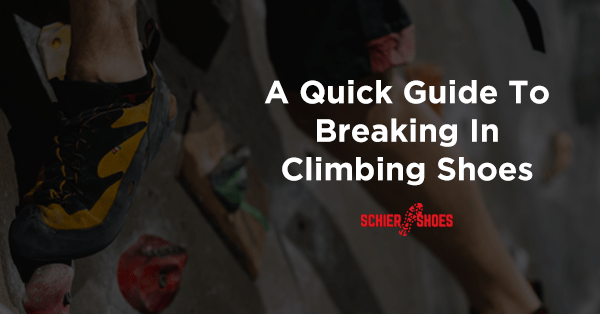 The shoe locks into place and has a great combination of stiffness and sensitivity for both bouldering and sport use. Given Butora’s relatively new appearance in the industry, it’s surprising what the company has to offer. 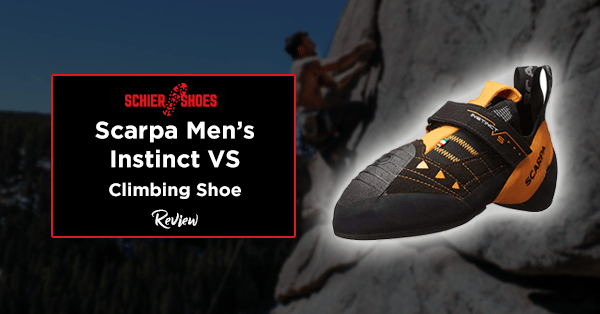 After trying these out and coming up with the Butora Acro Wide Fit Climbing Shoe - Men’s Review, I must say that I’m even more impressed. For starters, this shoe has proven to me that you don’t need a fancy price tag to get something that has good quality. This mid-ranged priced shoe won’t have you splurging, but you also get a high quality shoe. Right from when you take it out of the box, you can tell how well it’s made. Look back a couple of months down the road or a few hundred climbs after, and you still have a solid shoe that keeps its downturned shape. Then there’s comfort. As someone with with feet, aggressive shoes can be a real pain. If you already have foot issues like bunions and the like, it can even be more so. However, the extra room that the shoe provides enough space without being loose. It is comfortable enough without being painful. I know others have had issues with sizing and expanding the shoe, but I would say that this can be avoided by going to an actual store and trying on the shoes for better sizing. All in all, the Butora Acro Wide Fit leaves little to be desired in an aggressive climbing shoe.